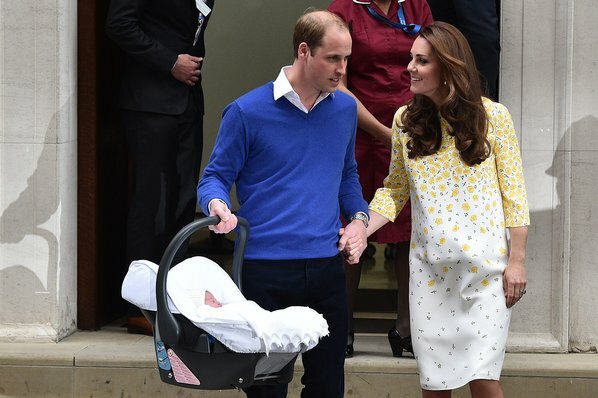 ‘TWO out of two,” a beaming Prince William told the throng of reporters after successfully strapping in the baby seat carrying Princess Charlotte earlier this month. The prince had repeated a trick he first pulled off two years ago when he strapped in George, his firstborn, without sustaining a back injury or bumping the royal baby’s head on the doorframe. It was enough to earn the respect of dads the world over. The Isofix base not only improves safety but also enables easy transfer of a seat containing a snoozing baby into the house or onto a pram chassis. The 2wayFix base is designed to work with the rear-facing Pebble Plus, which has a three-point harness, as well as the rear and forward-facing group 1 (see Seat sense, below) 2wayPearl when it’s time to upsize. 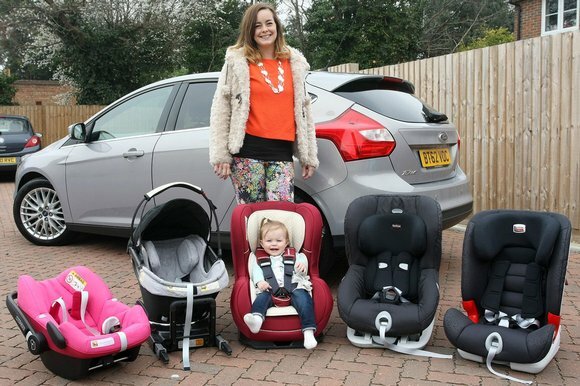 The Pearl can be rear-facing until the child reaches four and complies with the 2013 EU i-Size safety standard, which bases the suitability of seats on height rather than weight and is now the preferred option of many families (see Seat sense, below). Do I want front or rear-facing?